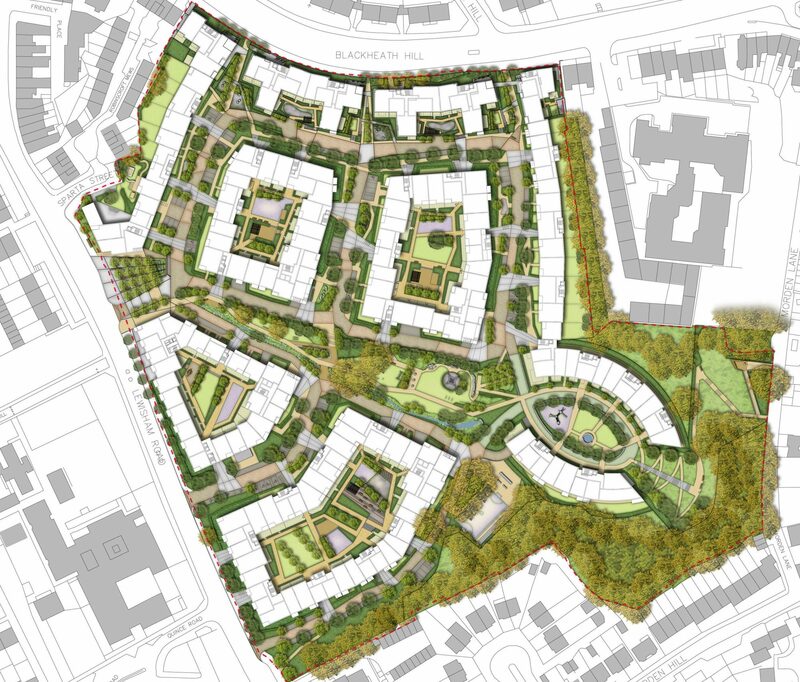 Acting as planning consultants for the major redevelopment of the Heathside and Lethbridge Estate in Lewisham, BPTW secured outline permission for the entire scheme as well as detailed permission for the first phase of 130 homes and would then go on to deliver reserved matters on subsequent phases. 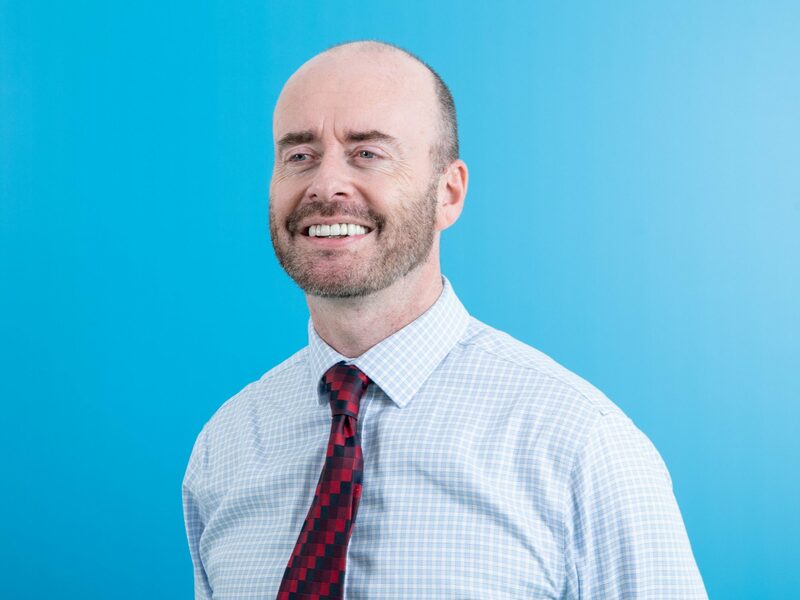 Dedicated to facilitating an approachable and engaging community consultation process, our team attended numerous consultation events and worked closed with the LPA to ensure that residents’ thoughts and opinions would be considered with the development of the scheme. As a result of this, we were able to gain support for an increase in density, and successfully achieve more than double the current capacity. 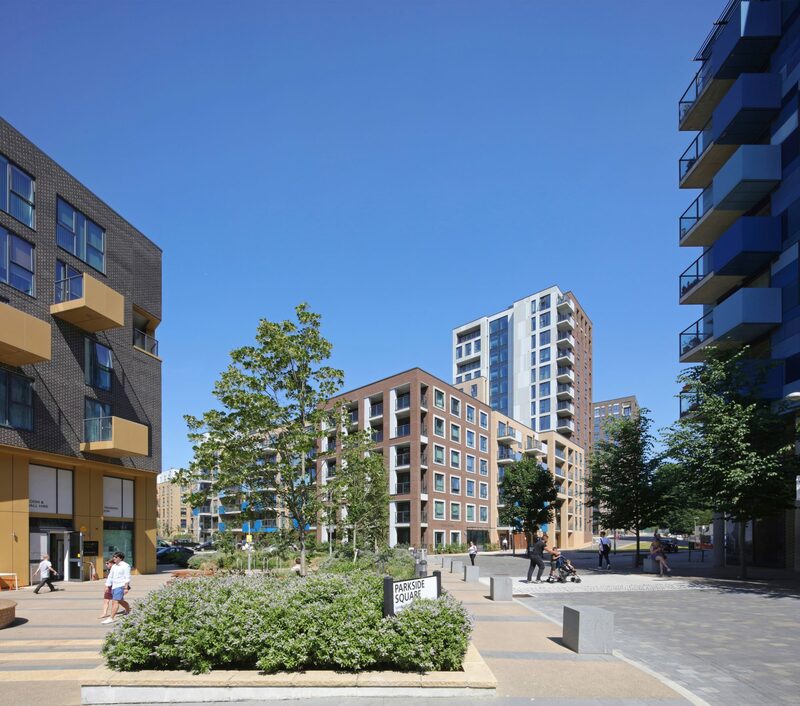 Now known as Parkside, the project is transforming the estate into a new mixed tenure development, including a total of 1192 new homes and a range of community facilities for residents. 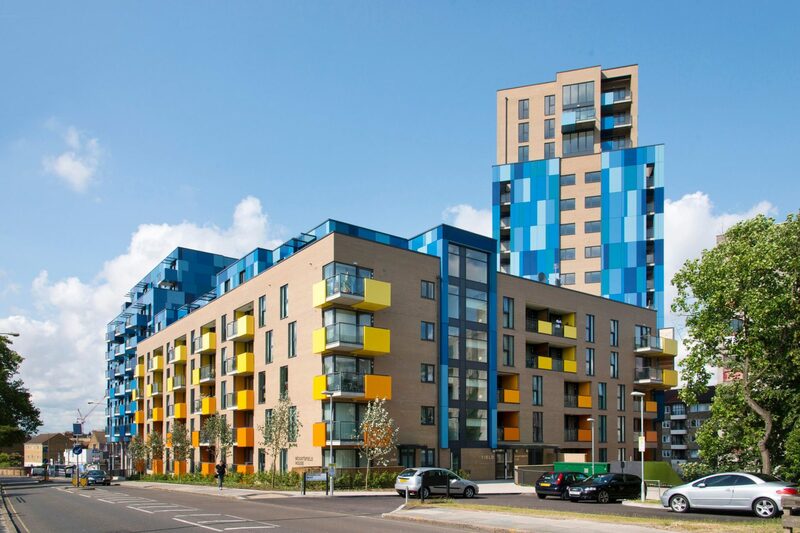 Our team was retained by Family Mosaic, to act as consultant on subsequent phases. 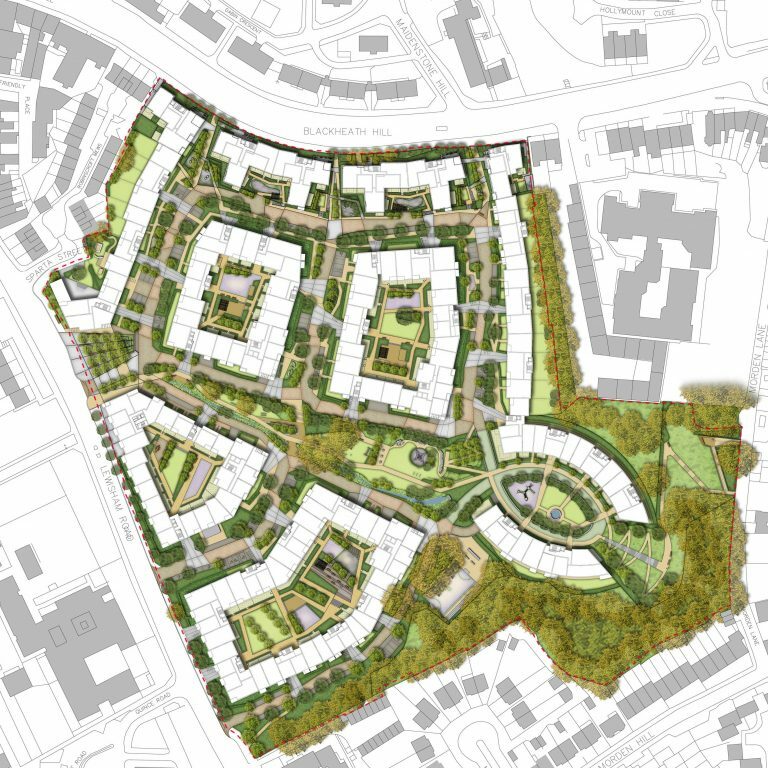 These included a reserved matters approval on phase 3, which has created a further 218 homes along with a community centre and nursery.